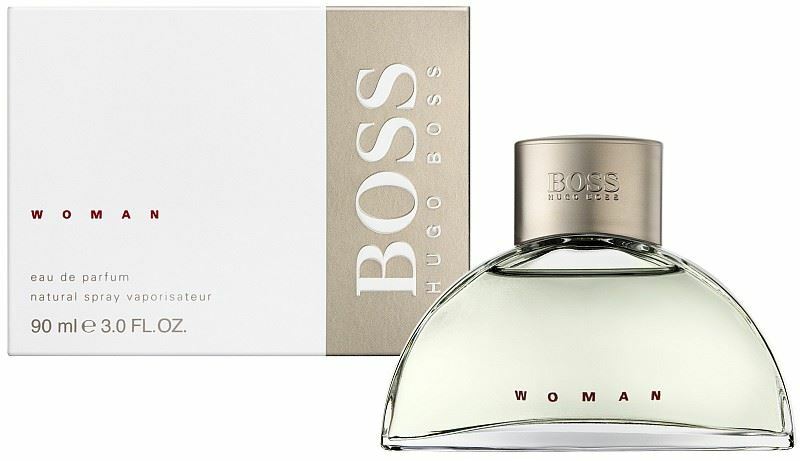 Commemorate the establishment of the women's "BOSS" women's line "BOSS WOMAN" perfume. Fruity floral rohas of exotic fruits and flowers. In a modest sweetness, but is a high-quality fragrance with a definite personality. Top's Mandarin, mango, kumquat, pineapple, Kiwi, etc. The last is Chamaecyparis, musk, vanilla, sandalwood. Express the sensual beauty of pins and elongated spine with cuteness, and women with exquisite aroma blends.